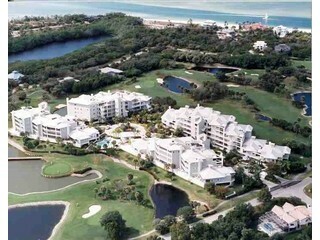 Habitat is located in the exclusive gated golf course community of Hideaway Beach on Marco Island. With 52 units in the complex Habitat offers 2 to 3 bedroom units with living area ranging from 1,914 to 2,842 square feet. The Habitat complex offers Swimming Pool, BBQ area, extra storage, & golf cart storage. Hideaway Beach offers 9 hole golf course, 9 har tru tennis courts, clubhouse, fitness center and more!